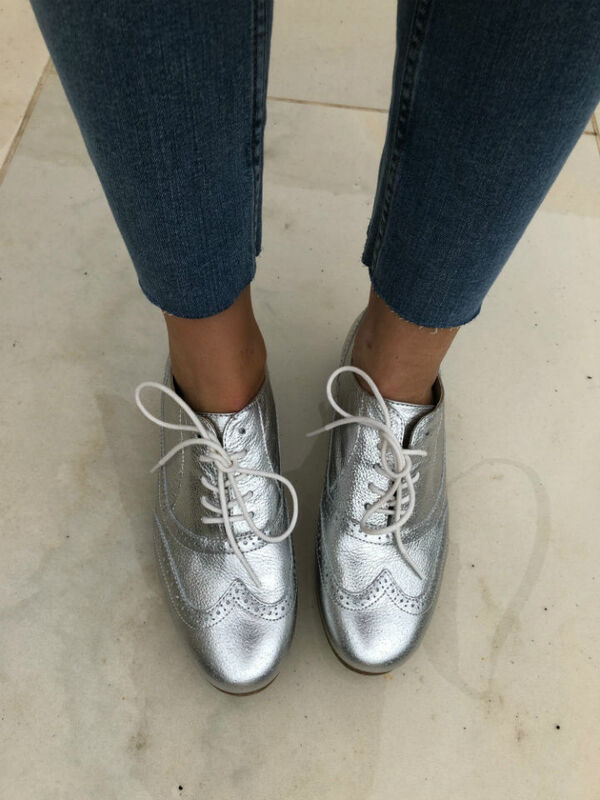 The Fashion Lift: January Blues treat yourself to silver shoes..! I have been obsessed with gold brogues for a while after seeing gold Chanel brogues 3 years ago (they are amazing) granted these are not gold, they are silver, but they are made of beautifully soft leather, are super flattering on my feet and most importantly really comfy as soon as I put them on. They have the look of the soft leather of the Chanels and finish at the right point on the feet, not too high therefore they do make ankles look thick- a big problem I have with brogues and also the soles are too chunky.. I have worn them over the last few days and they are so so comfy, definitely - size down they come up at least half a size big.. I adore Marks and Spencer cashmere jumpers, they are honestly fab, they look great on and (hand) wash well, keep their shape, I have a red and black one and have just added this grey with white stars on it. I ordered a size 12 but it is actually a little big so I would go with your normal size. 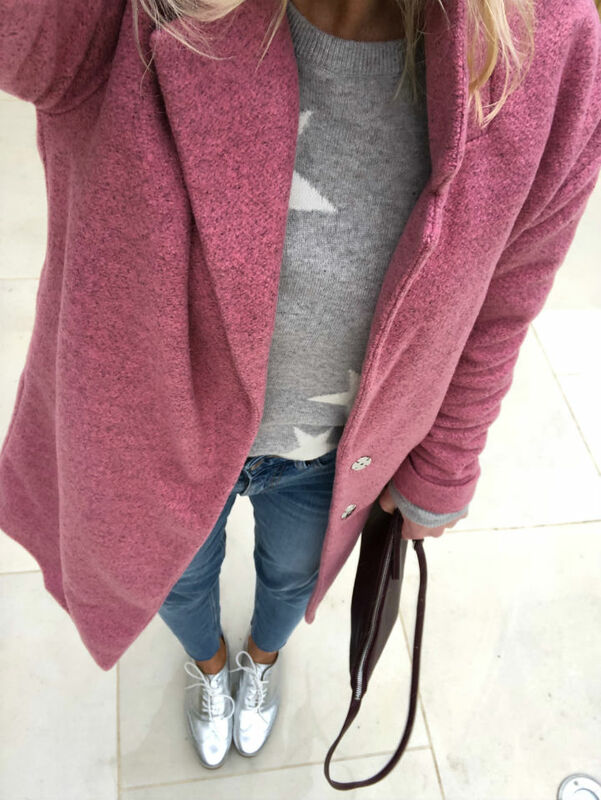 The pink coat adds a pop of colour, it is lightweight, the perfect Spring jacket, I love it styled with a hoody too it gives it a more edgy look. Size down at least one or two sizes it comes up big! The jeans are great, they are the Mid Rise Relaxed Jean - £25, I chopped the bottom off them (I cut off the turn up as it made my legs look too short) I also sized down two sizes, I am wearing a size 6 regular (I am normally a size 10), I'll admit they were very tight when I put them on but over the day they do give - they are a great light blue and are quite high so hold in my tummy. 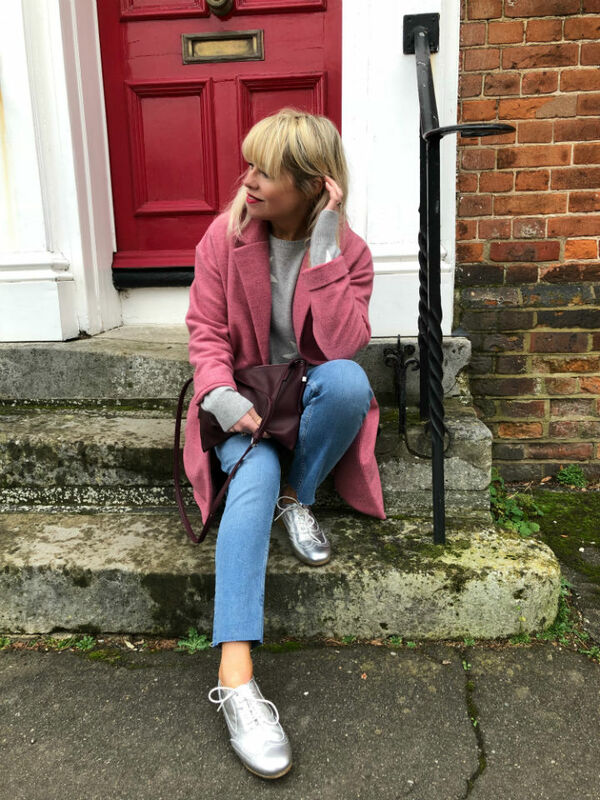 Just one of those super easy outfits to wear and the perfect pick me up for a grey January, the bag was in the sale it was £7 I think but is no longer available online. A few other pieces that have caught my eye.. 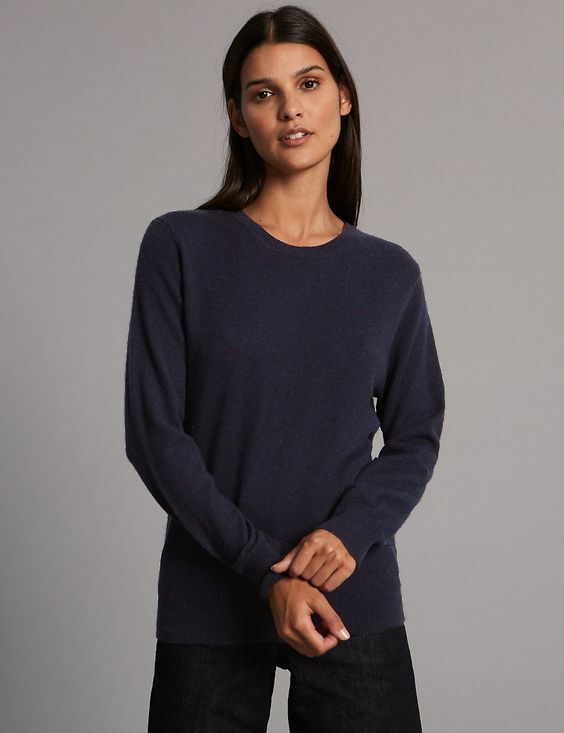 I do love a navy cashmere jumper, it is so flattering against skin and goes with almost every colour, a really hardworking piece in any wardrobe. 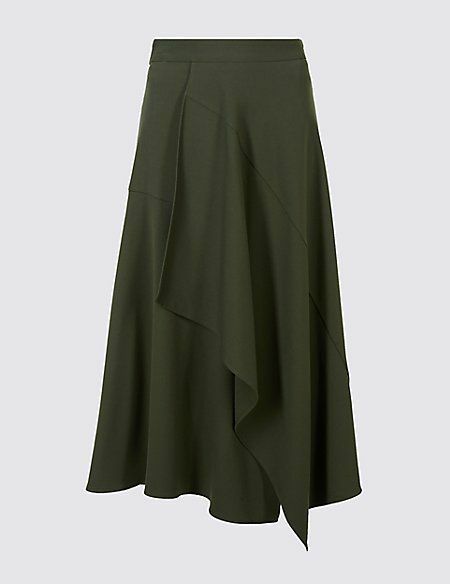 I love the idea of this beautiful olive skirt with a the navy jumper above and a pair of tan 70s knee high boots - the perfect winter look. In the summer swap for a white logo tee and white trainers and a denim jacket. 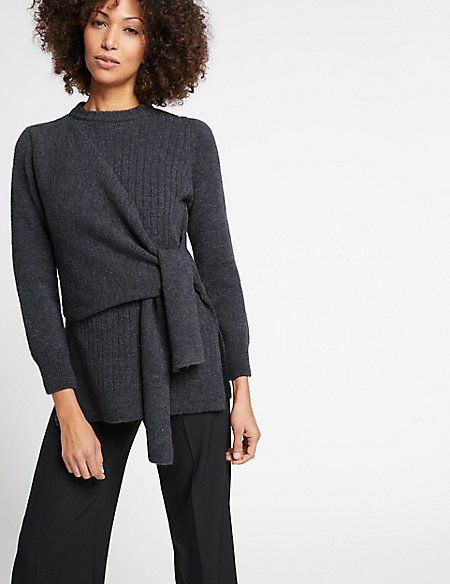 How Joseph-esque is this jumper? Wear with boyfriend jeans and heels for a chic going out look. 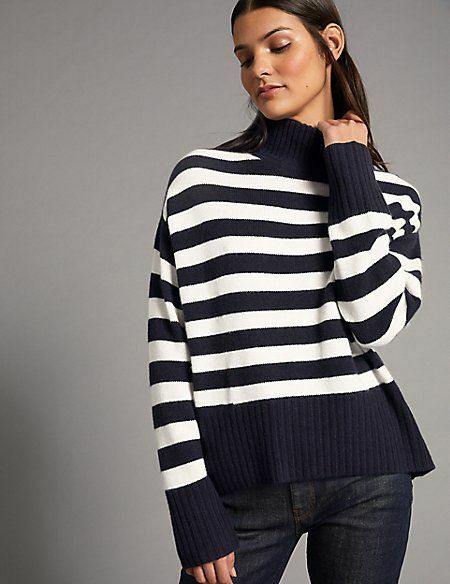 Pure luxury a cashmere breton, amazing with jeans and trainers or dress up with jeans and red sock boots. 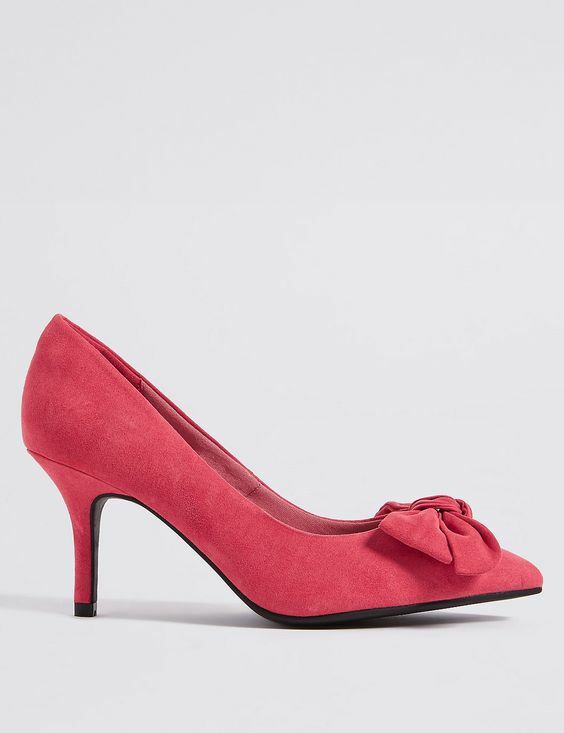 Love a pink shoe, love a bow, these would look fab with the cashmere jumper above and boyfriend jeans - *they are wide fit. Love these, edgy for M&S and gorgeous with the olive skirt above or jeans and a white tee and blazer. 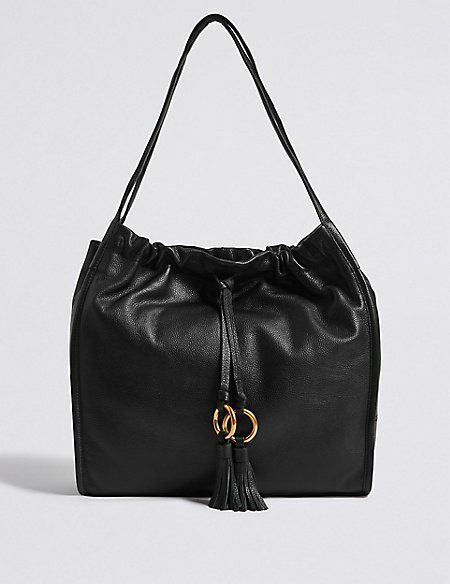 The perfect slouchy, black leather handbag - a really good size to throw everything in. This blog post was written in collaboration with M&S all styling, words, product choice and opinions are my own. A personal shopper can help you discover what looks best on you and can help you build a wardrobe of major pieces and accessories that reflect your personal style. An image consultant can give more services, such as coaching on communication and behavior skills. And so many things. 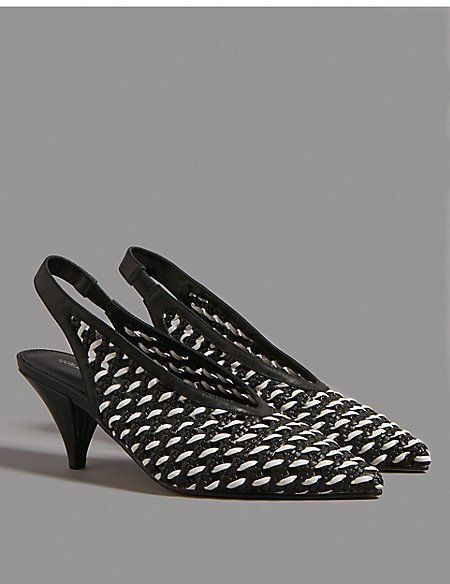 The move shoes are exceptional reason shoes that are explicitly made for moving. The sorts of move shoes incorporate Ballet shoes, Jazz shoes, Dance tennis shoes, Character shoes, Foot thongs and Tango/flamenco move shoes.